OPM stands for Outsourced Program Management. These are specialized employees from agency partners who work with Merchants in Affiliate Networks to run their programs on a day-to-day basis. While the full spectrum of their services and processes vary, they will often handle tasks such as recruitment, banner uploading, newsletters, Merchant promotion, and more. Why do I Need an OPM? 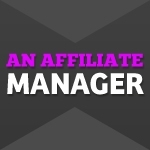 Running an Affiliate Marketing program is a big undertaking! Sometimes, when Merchants put together their goals and responsibilities for their program, they may find that it is a bit daunting. 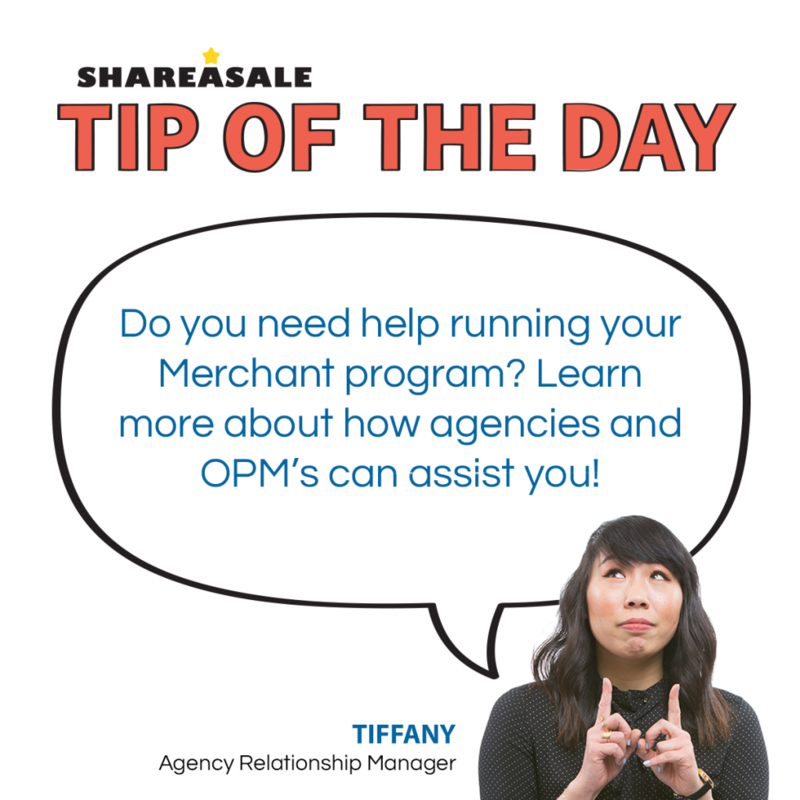 By taking on an Agency and an OPM, they can help alleviate the stress and the OPM will help the Merchant with incremental growth. Merchants would do well to find an agency whose goals and strategic initiatives best match their program for the best chance of success. Can ShareASale Help Me Find an OPM? We are happy to have a member of our Merchant Development or Sales team reach out with a spreadsheet list of Agency partners that we commonly work with. This list will give Merchants an opportunity to learn more about each option. Because each Agency partner is different, it is up to the Merchant to find the one with the best fit and whose goals align with theirs. Each agency has different qualities that can benefit different types of Merchants – the choice is yours! I’ve Picked an Agency/OPM, Now What? There are a number of factors to discuss as the Merchant program is taken on by the OPM. • As stated previously, the Merchant should want to talk about goals, responsibilities, specific requests, etc. Remember, this is the Merchant’s program; the agency’s main objective is to help them see incremental growth. Merchants should ask the agency/OPM how they plan to do so, and hold them accountable for it. • Ask the agency/OPM what network tools they are currently using that help them achieve other clients’ goals. This is important because strong OPMs should be very familiar with ShareASale and the tools we have to offer – i.e. clickstream attribution, new customer tracking, tags/segments, advanced commission rules, affiliate activation incentives, and more. • Let them know what the Merchant program goals are on a monthly, bi-annual, and annual basis. It’s important that the Merchant hold the agency accountable for their goals. If they are unrealistic, the agency should tell the Merchant, but they should also be willing to work for it. If you want to know more about OPM’s or how to get started with one, please contact our Merchant Development or Sales teams. They will be happy to point you in the right direction! Just like everything else in life, finding a place to start is often the hardest part! In this section, we will outline five key considerations and decisions that need careful planning in order to get your program off to the best possible start. 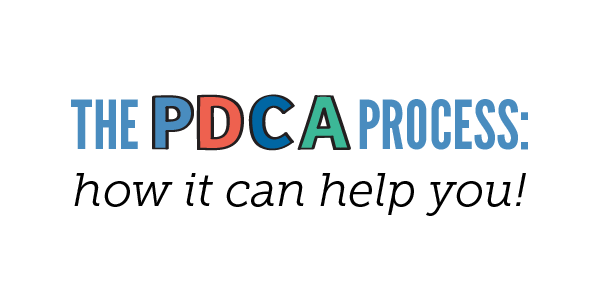 What is the PDCA Process? The PDCA Process is a four step management method that businesses use to continuously improve their products or processes. If you’ve ever taken a business course, you may have also heard it called the Deming Wheel.